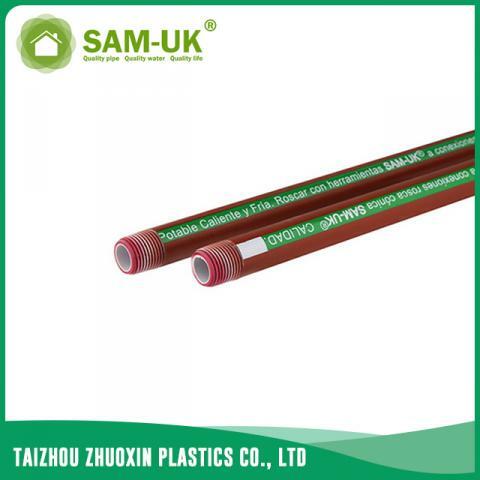 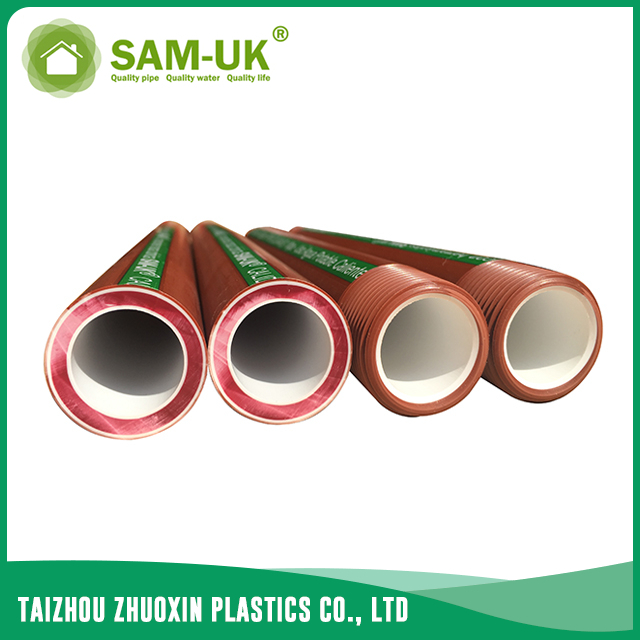 Four colors PPH thread pipe for hot water supply from China Manufacturer - Taizhou Zhuoxin Plastics Co., Ltd. 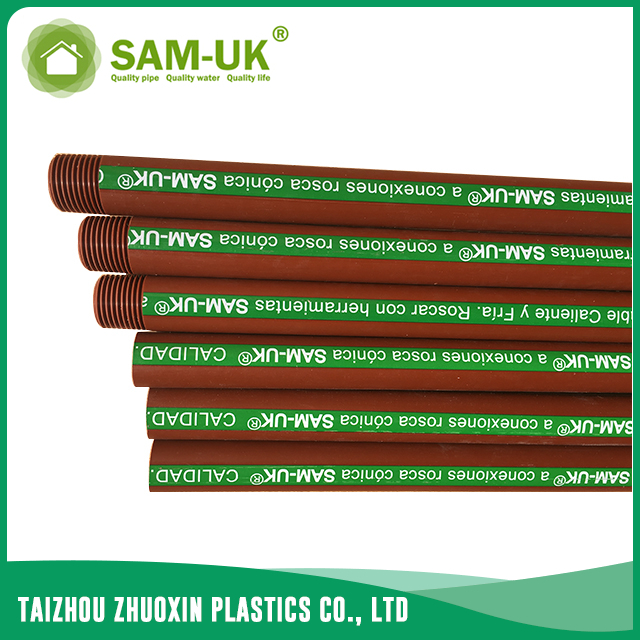 The PPH thread pipe is often used for the water supply.The material of the PPH thread pipe is healthy and environment-friendly.The four colors PPH thread pipe for hot water supply is a category of the PPH thread pipe. 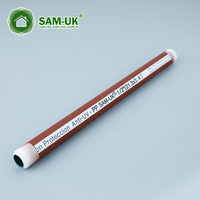 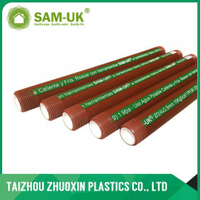 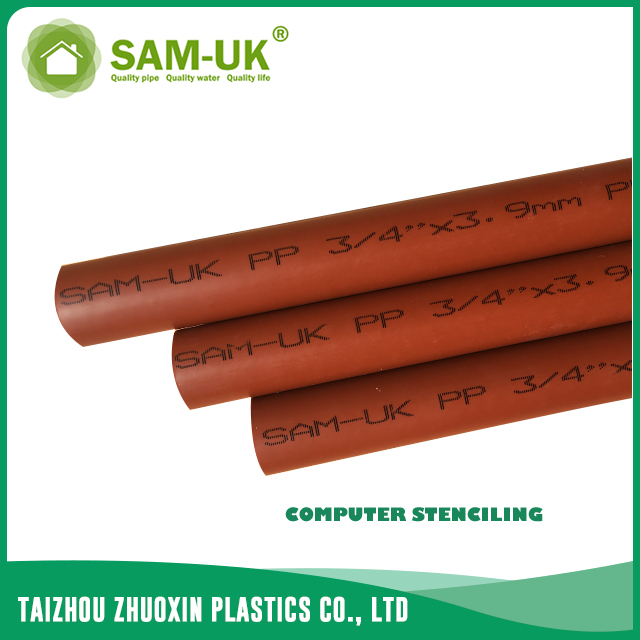 The PPH thread pipe is used for the water supply.There are several kinds of the thread pipe for you to choose.The material of the PPH hot pipe is hot, and when the PPH water pipe is used for hot water quality without heat preservation material.The PPH threaded pipe is durable, environmentally friendly, compressive and hardy so the PPH pipe won’t bring you any trouble and can meet your needs in any environment.If you are looking for the suitable hot water PPH thread pipe,you may have a look at ours.And if you want some samples of the PPH thread pipe,you can conatct us and we are willing to send the samlpes of the thread pipe for your testing.Welcome to contact us.